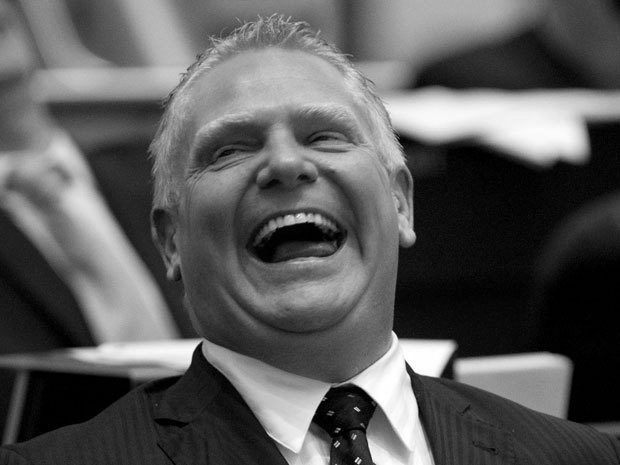 An online guerrilla campaign attacking Progressive Conservative Leader Doug Ford is causing a buzz at Queen’s Park. While the June 7 election campaign does not officially kick off for another six weeks, the new grassroots group, Not Doug, has launched a slick website aimed at the rookie Tory leader. “There are many reasons why Doug is a bad choice for premier,” the website says before listing a litany of Ford’s controversial statements about autistic children, abortion, women, racism and drugs, among other topics. Anyone who supports Wynne is a predator.